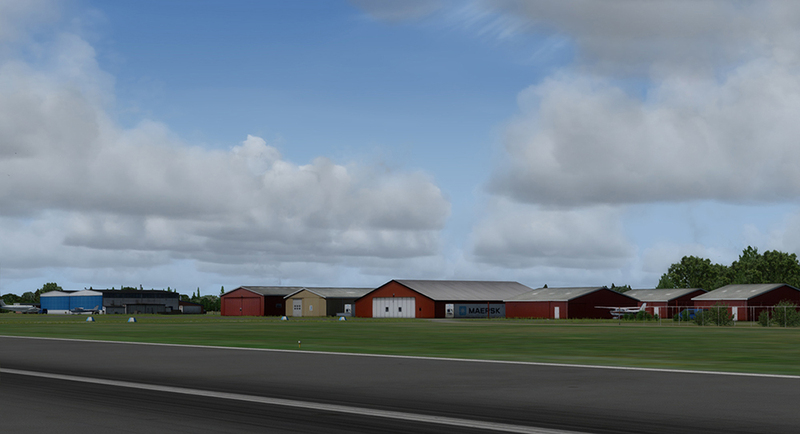 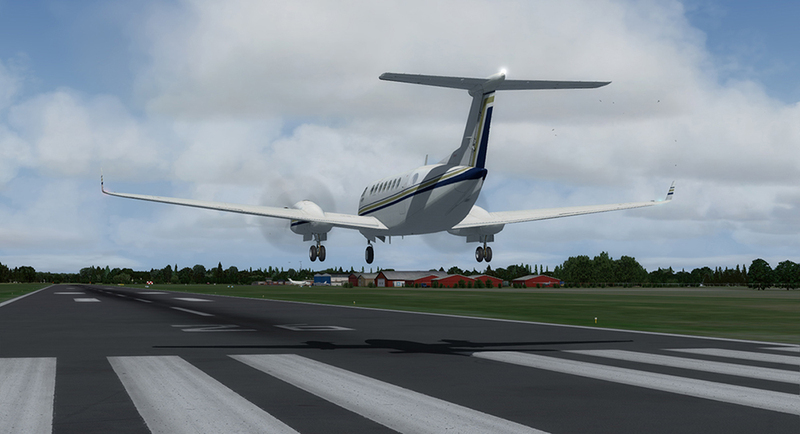 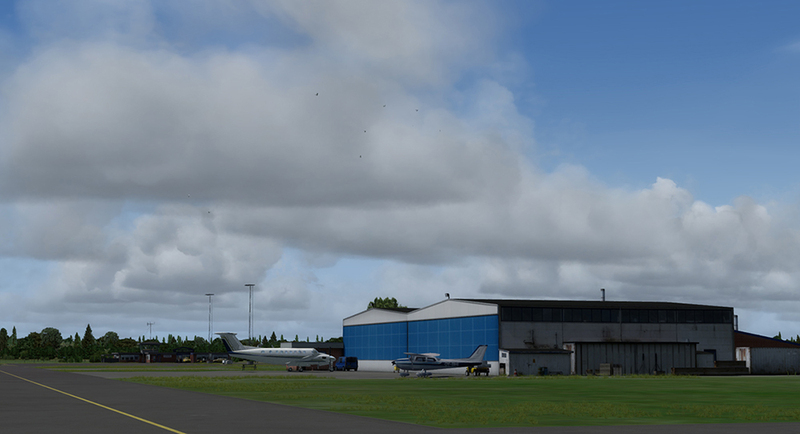 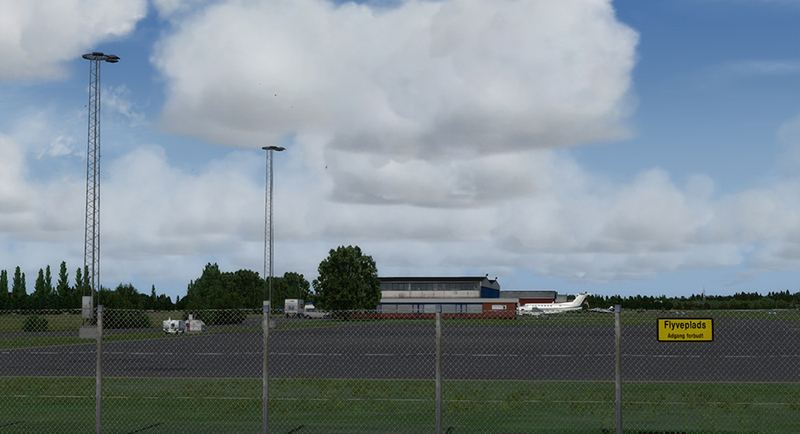 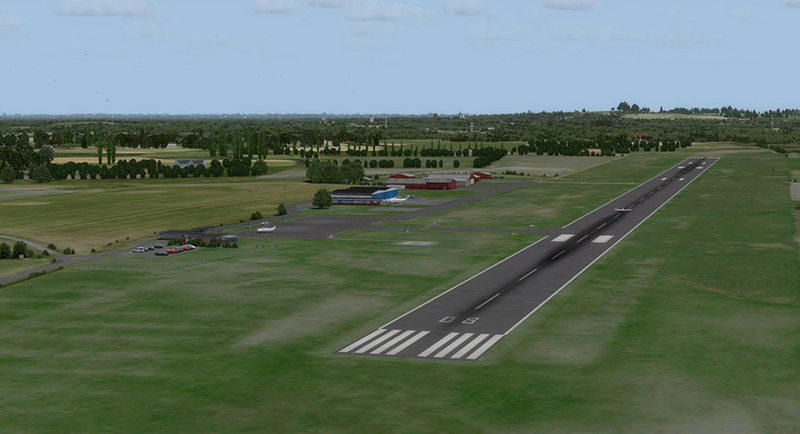 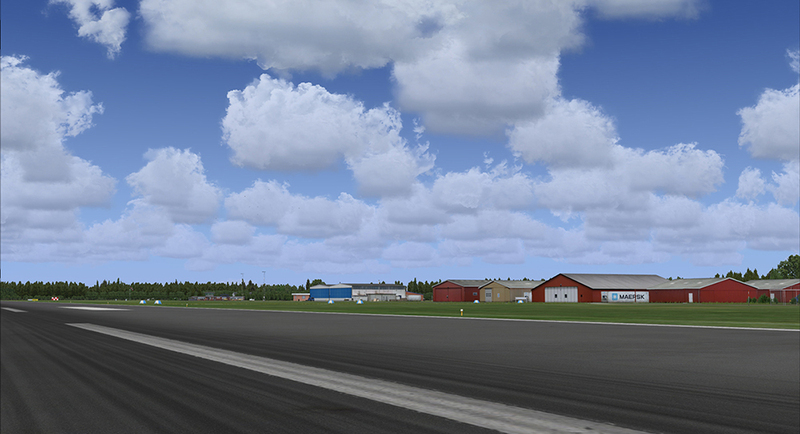 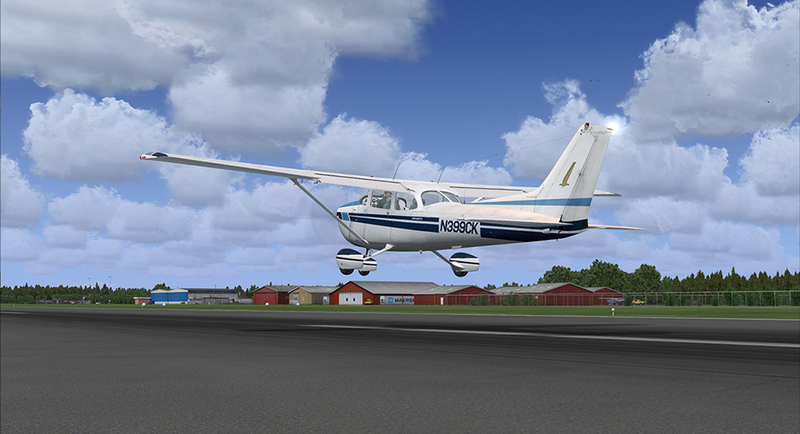 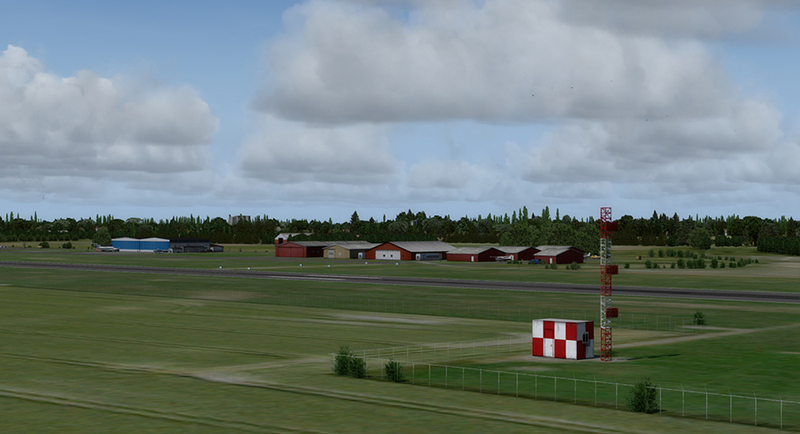 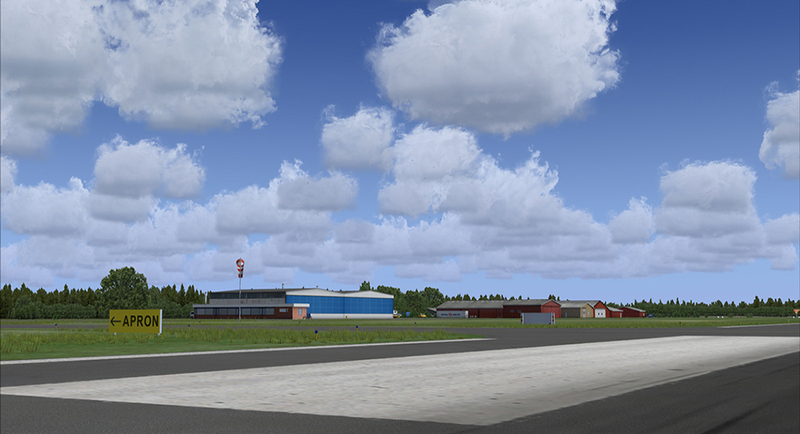 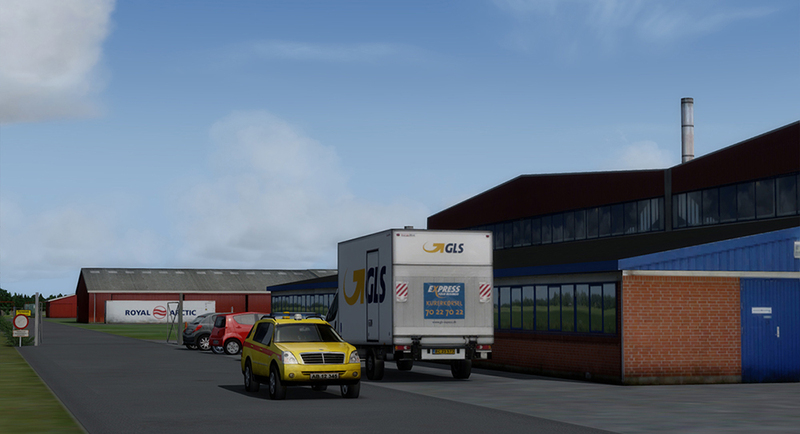 Product information "Danish Airfields X - Sindal"
Danish Airfields X – Sindal is a highly detailed rendition of Sindal Airport EKSN,CNL, the northernmost airport in Denmark proper. 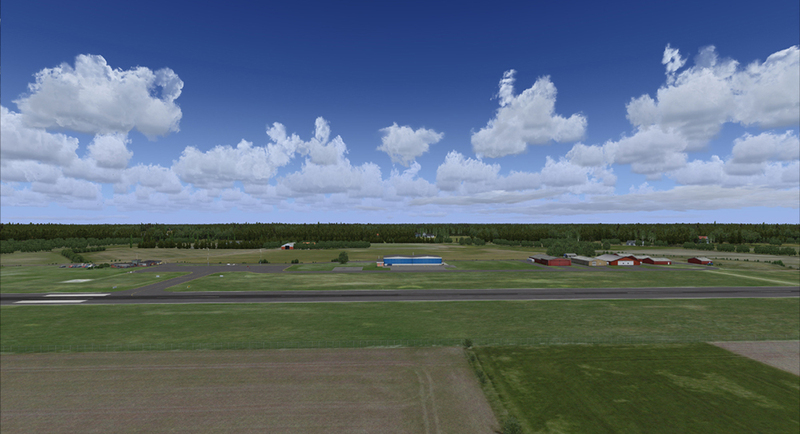 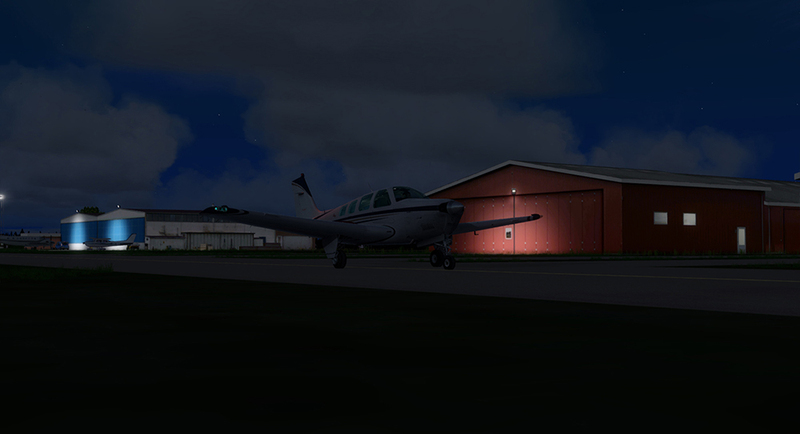 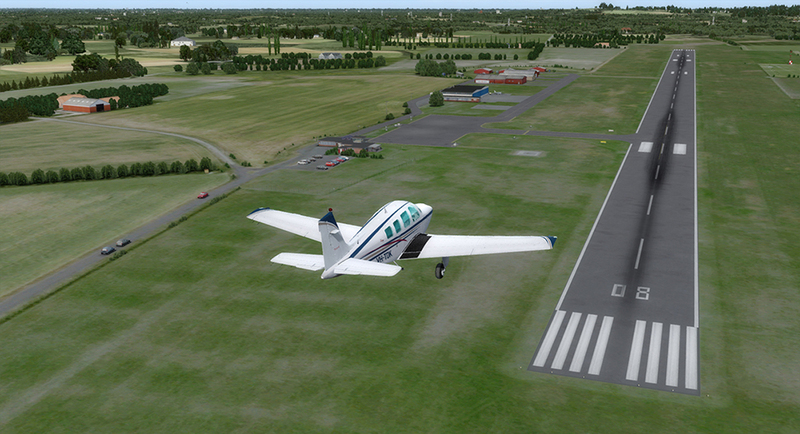 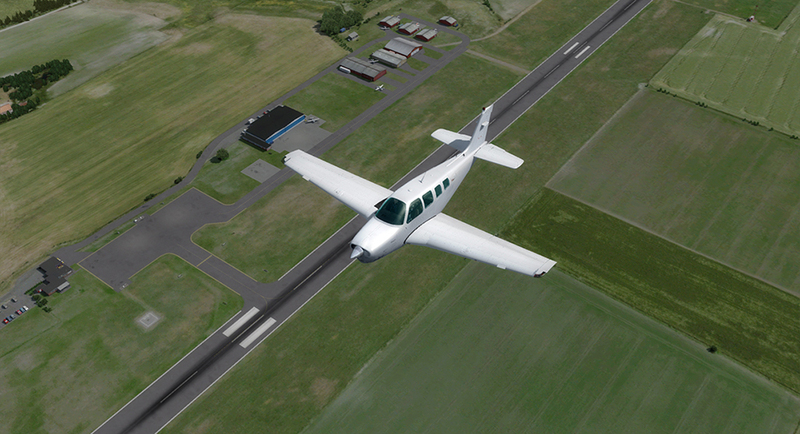 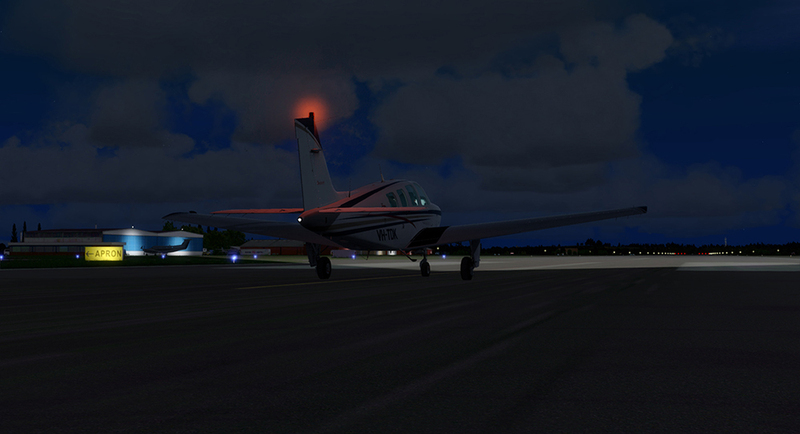 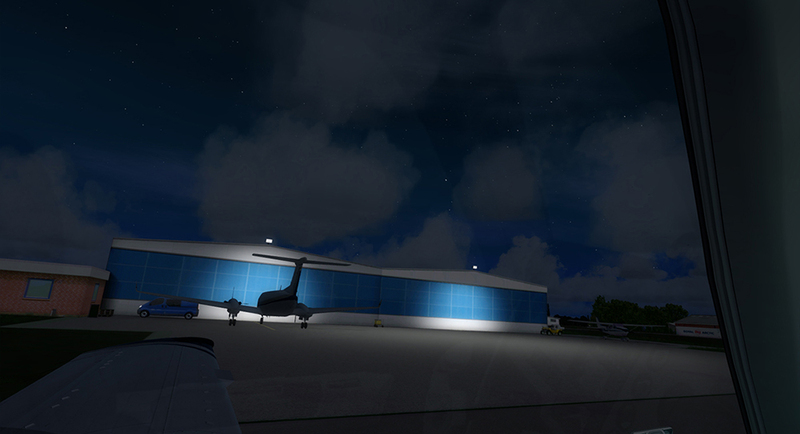 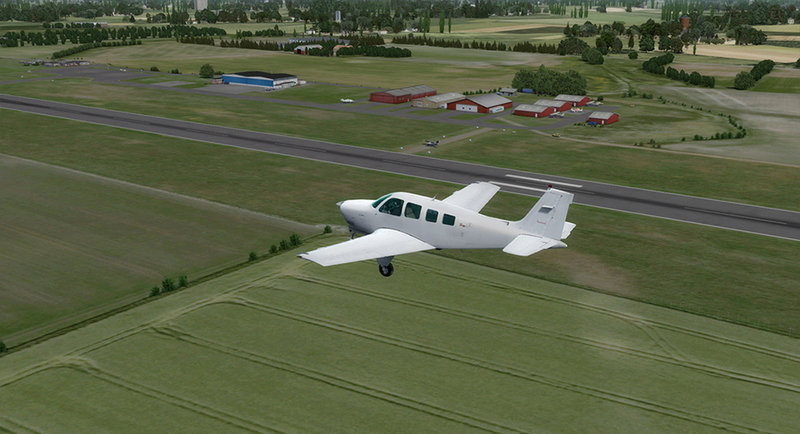 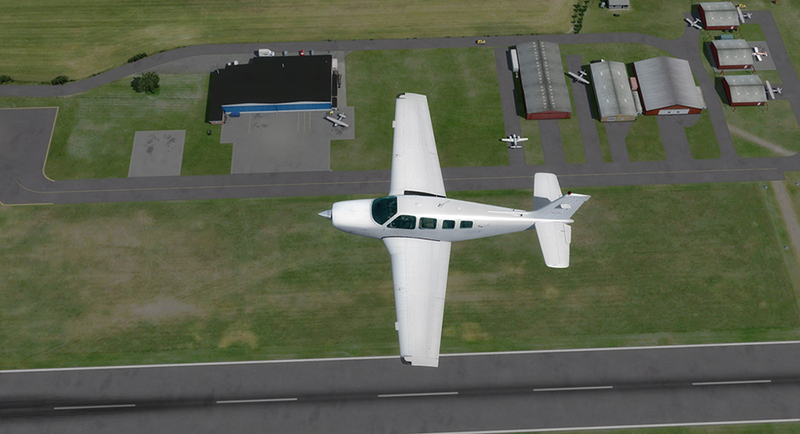 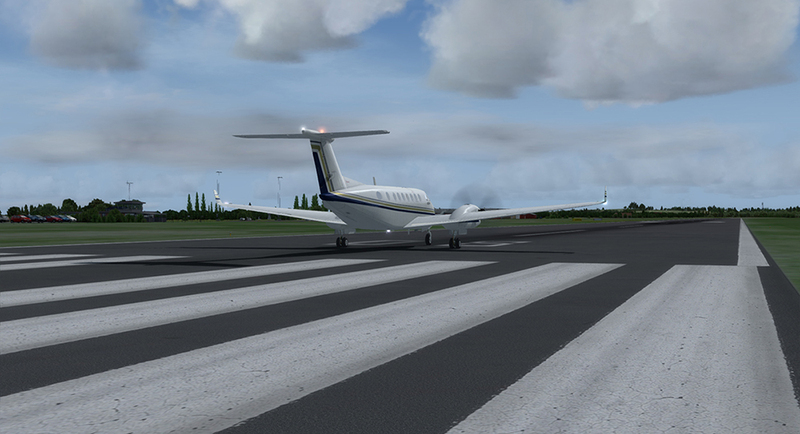 Version 1.6 is a major update to previous versions of the scenery. 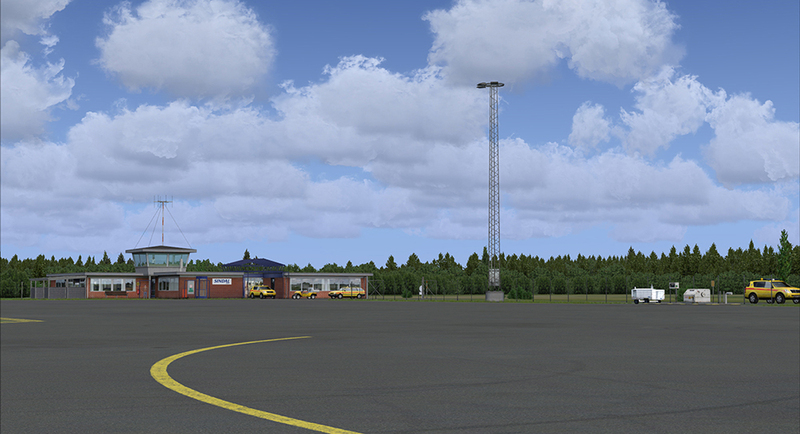 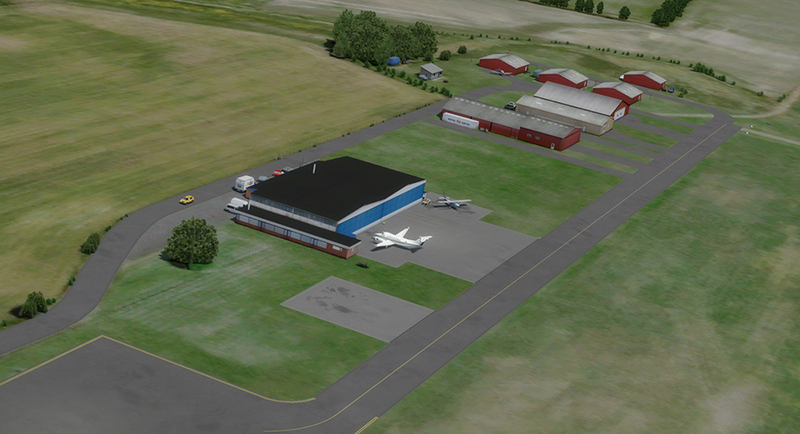 Sindal Airport has a 1200 meter long asphalt runway and is home to Sindal Flying Club. 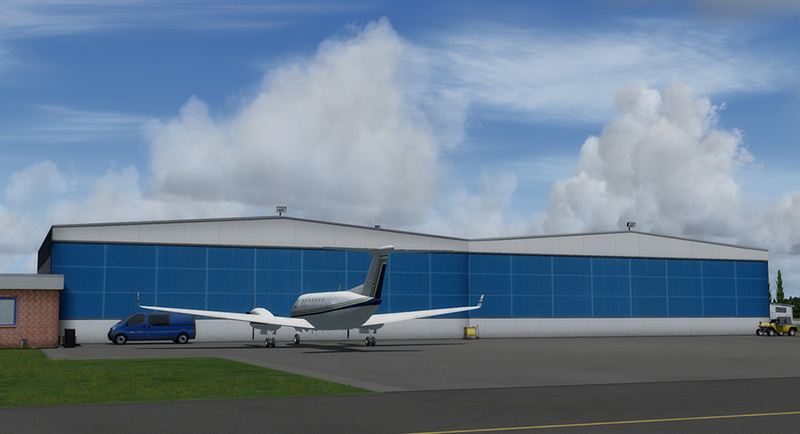 The airport is also home to the SUN-AIR Technic aircraft maintenance facility which has specialized on Hawker Beechcraft and Cessna Citation piston and turbine powered aircraft. 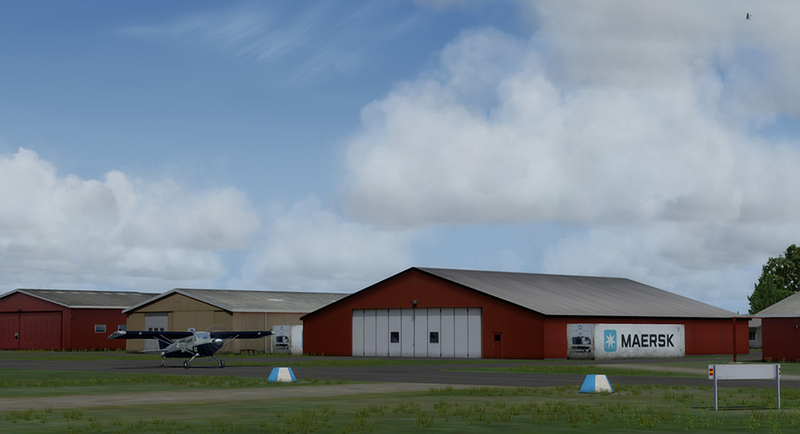 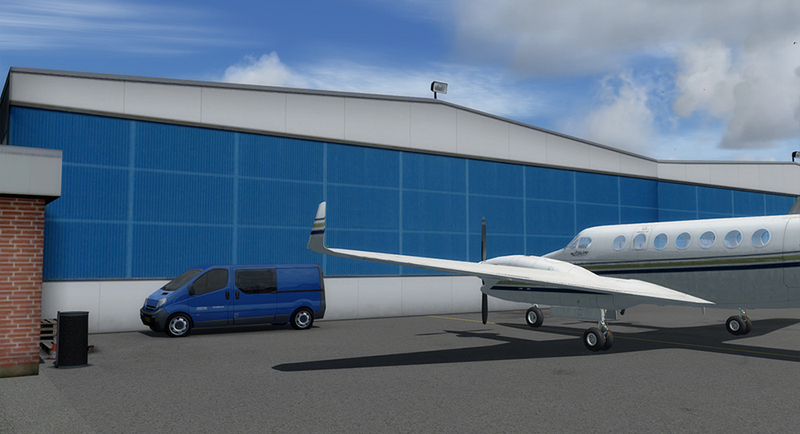 Limitations in the P3D-versions: No hangar door animation, no animated windsock. 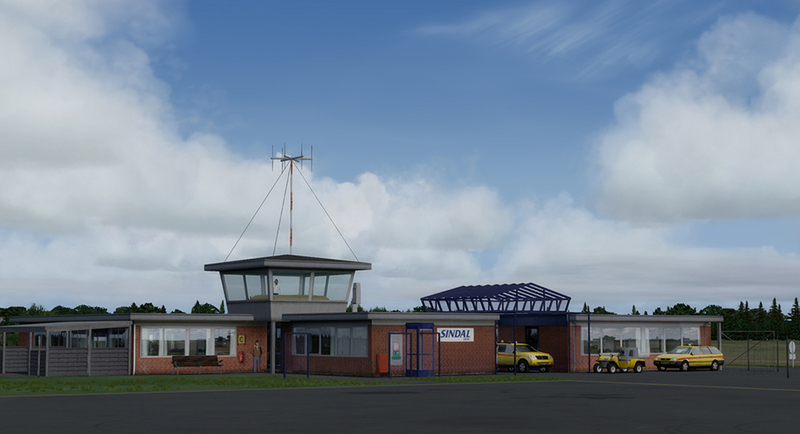 Related links to "Danish Airfields X - Sindal"